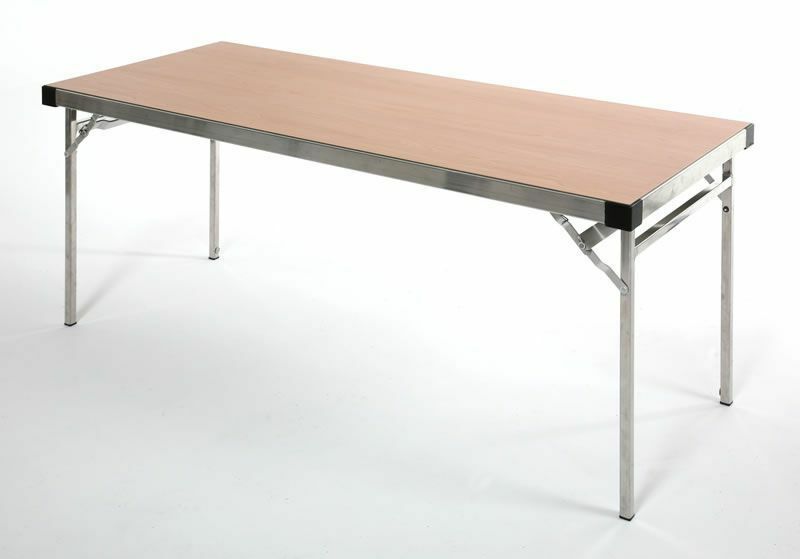 High performance folding table available in a wide selection of colourful top finishes. Lightweight for easy of transportation. Wipe clean durable laminate tops. Light in weight tables for easy storage and mobility. 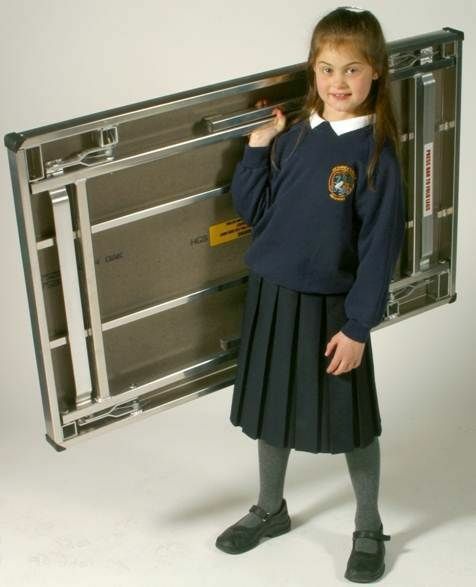 The Easy Lift range is very popular in demand with local Schools.